Jill Dailey is a true pioneer of the dance barre fitness revolution on the West Coast. A degreed Kinesiologist, Jill soon found that her true passion was helping people transform their lives through fitness. Jill became an early trainee of the famed Lotte Berk method and fused it with her particular style ballet barre, inspired by California. 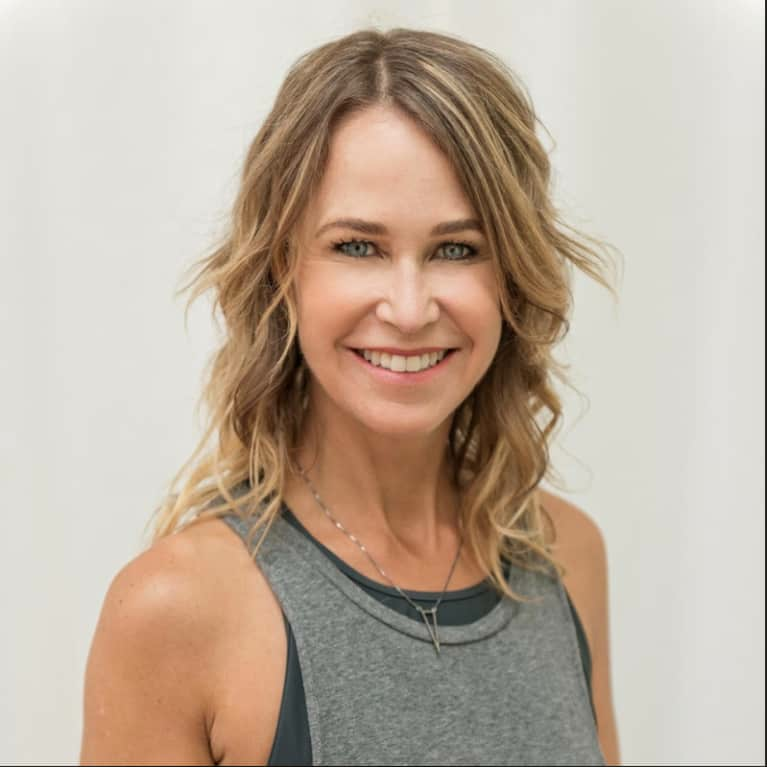 Focusing on micro-movements and stretches to strengthen and condition, Jill opened The Dailey Method in San Francisco’s Marina District in 2000.